Our product range includes a wide range of industrial centrifugal fan, tube axial fan, centrifugal fan & blower, ventilation centrifugal fan, backward curved fan and ventilation cooling fan. We are leading supplier of Industrial Centrifugal Fan. 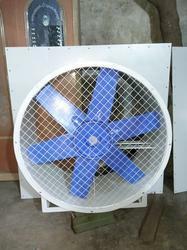 We are leading supplier of Tube Axial Fan. It is specially designed for high RPM with low consumption. We are leading supplier of Centrifugal Fan & Blower. 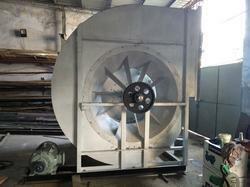 We are leading supplier of Ventilation Centrifugal Fan. 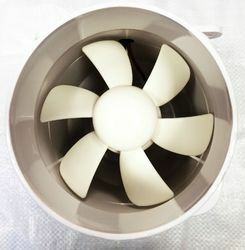 We are leading supplier of Backward Curved Fan. This item is available to us at a reasonable price. We are offering a wide gamut of artistically designed Ventilation Fan. 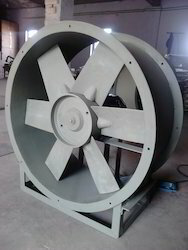 We are leading supplier of Vane Axial Fan. 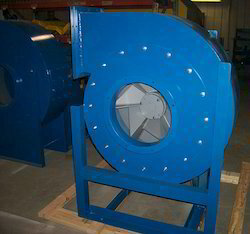 Size 8.86" x 8.86" x 3.15"
We are leading supplier of Tubeaxial Fan.